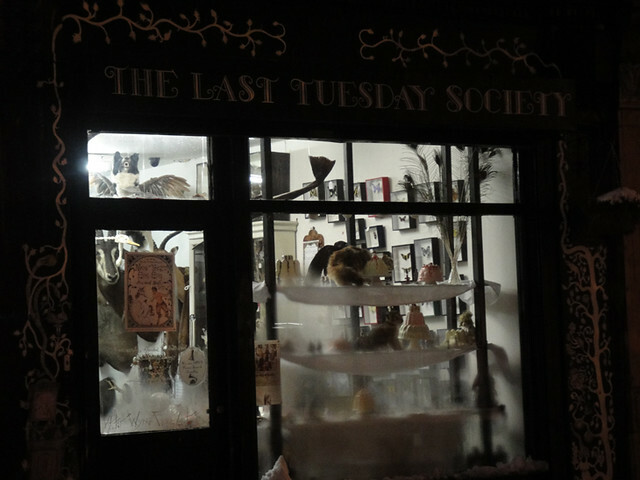 I had a trip down to The Last Tuesday Society's Little Shop of Horrors on Mare street last weekend. Situated just up from the Regents Canal it contains the most incredible items of curiosities and oddities for sale. We're in the process of house hunting at the moment and i've already made plans for the spare room to have a curiosity cabinet of sorts. 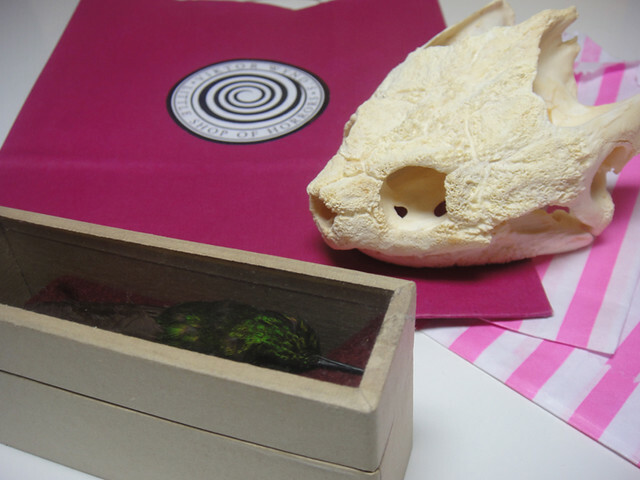 These two pieces i bought, a snapping turtle and a humming bird, will be welcome editions to the collection. Hope you find a nice place to stay. Good luck.